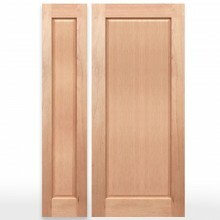 We can trim the door to size for you! 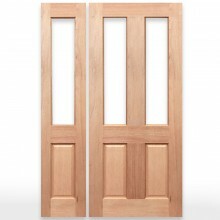 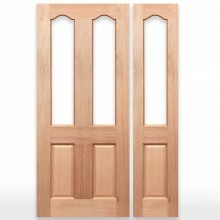 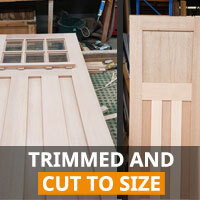 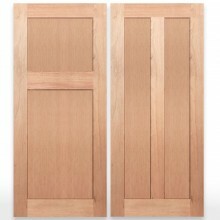 All 40mm Solid Timber Doors can be trimmed to size by up to 30mm from all 4 sides. 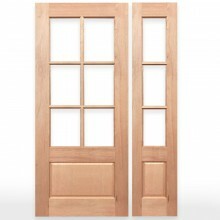 (eg: 2040 x 820 to 1980 x 760). 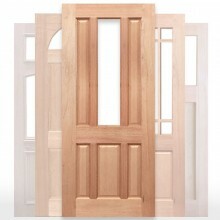 This allows for all our 820 entry Doors to be trimmed to the old style of 1980 x 770. 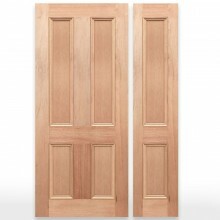 Also, we have 35mm Internal Doors that can also be trimmed to size same as stated above. 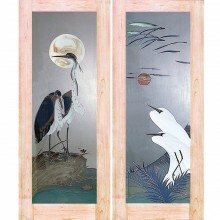 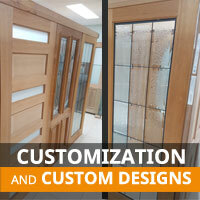 We offer a vast range of customization for your dream door! 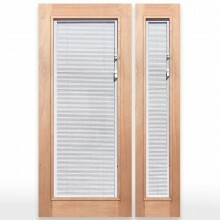 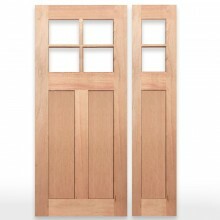 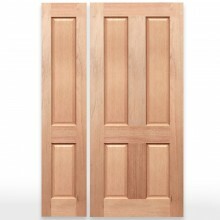 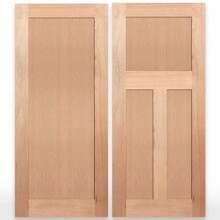 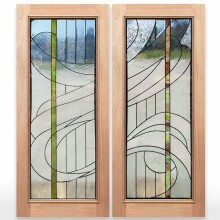 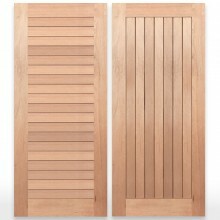 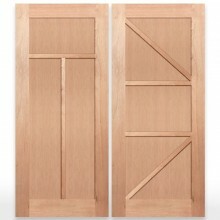 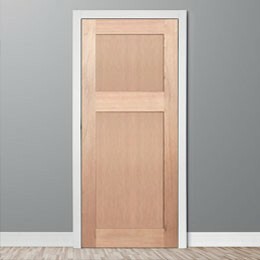 Want a door that fits a peculiar size, or how about replacing each panel with different glazing? 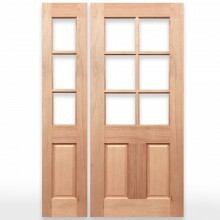 The choice is up to you! 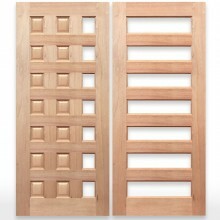 Need a custom door built? 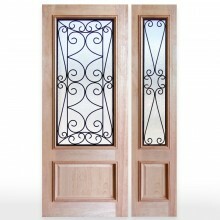 Our team of professionals can help create your dream door based upon sketches, plans, photos or printouts. We pride ourselves on our quality workmanship that we bring to our standard range of doors, and love for new challenges. 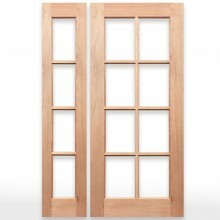 Started in 1999 with the introduction of the first Triple Glazed Brasslight Doors, we have been serving Australia for over 19 years! 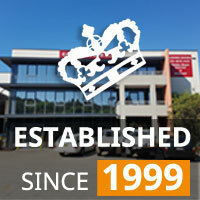 We strive to provide Australia with new and improved products for years to come. 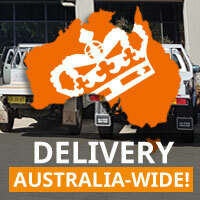 We pride ourselves on providing a fast and reliable delivery service throughout Australia. 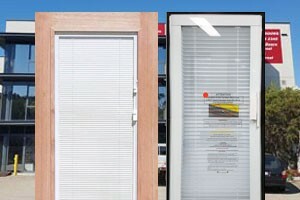 Our products are available Australia wide through selected hardware and building supply stores. 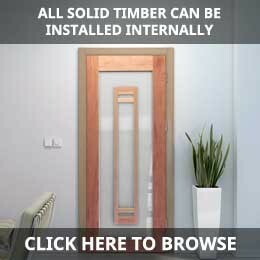 Are you a business interested in a little B2B? 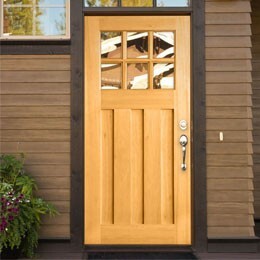 Contact us or come visit us! 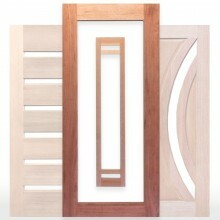 We can help you start selling our products!